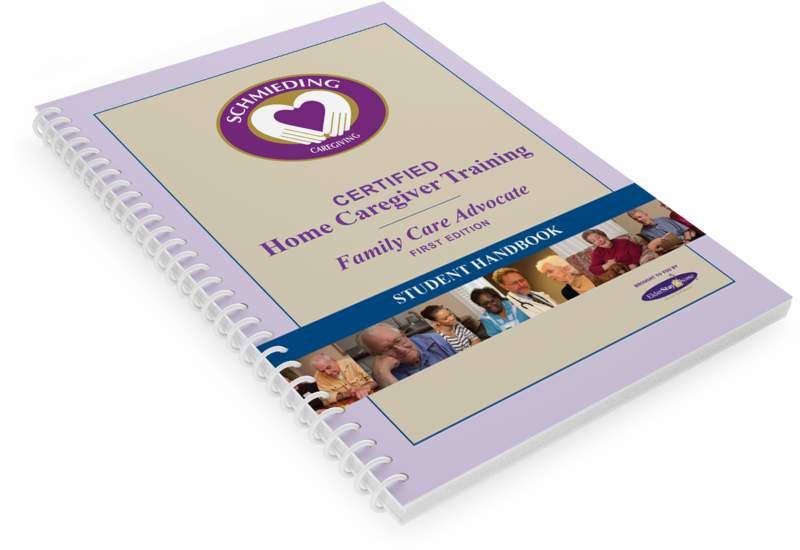 The Family Care Advocate (FCA) course gives advanced caregivers the motivation, information, skills and confidence needed to provide person-centered, evidence-based, coordinated care for older individuals with chronic conditions in their homes. The course emphasizes effective communication skills with the client, family, and health professionals, as well as promoting health literacy. FCA also focuses on encouraging client independence by using self-management techniques with clients who have chronic diseases such as COPD, CHF, stoke, or diabetes. FCA encourages the use of problem solving skills and health team participation throughout the entire course. Interested in offering this course at your school or organization? Call us at 855.442.5100 for licensing information.